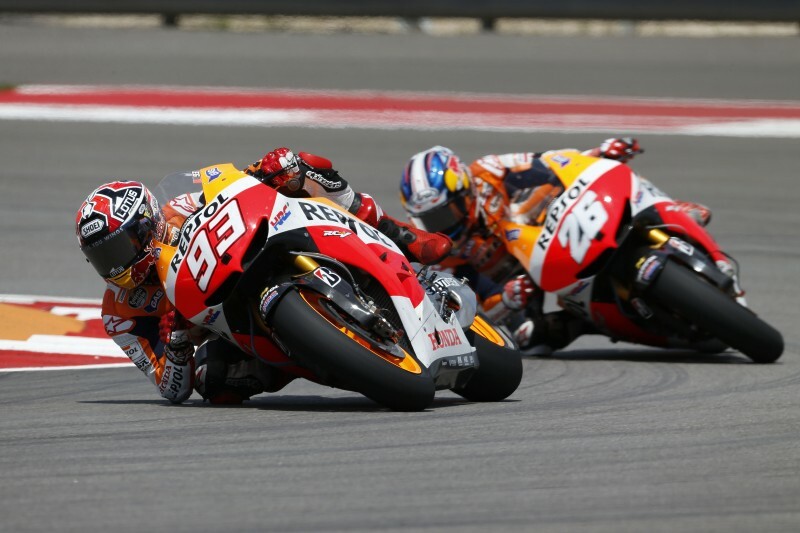 Today in the Grand Prix of Spain in front of 111,259 spectators, Repsol Honda’s Dani Pedrosa completed a perfect race to take his first victory of the 2013 season. 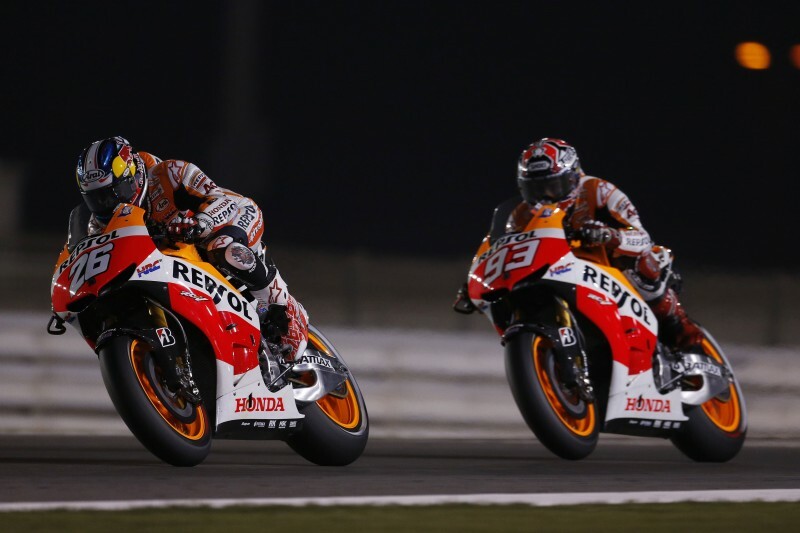 Teammate Marc Marquez enjoyed a fantastic battle with Jorge Lorenzo, passing him in the final corner to take a thrilling second… read more. 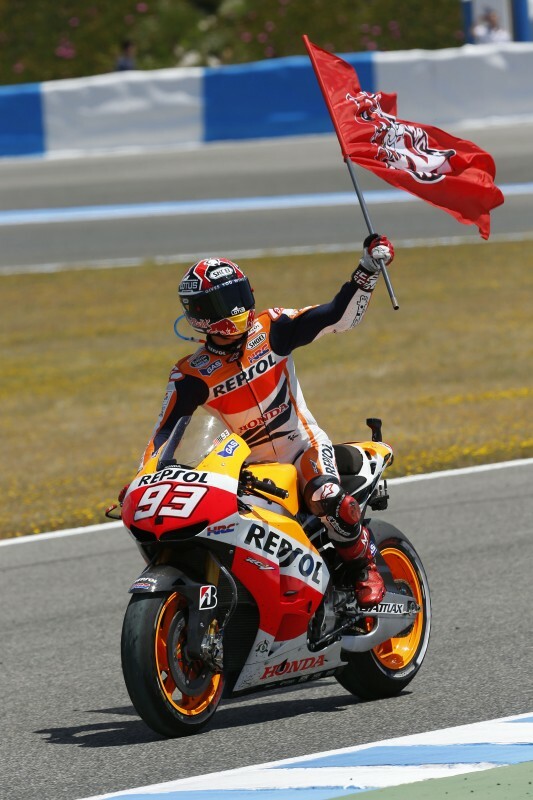 Marc Marquez won the Red Bull Grand Prix of The Americas today and in doing so, has become the youngest ever rider to win a premier-class grand prix at the age of 20 years 63 days taking the record from Freddie Spencer (who was 20 years 196 days when he… read more.